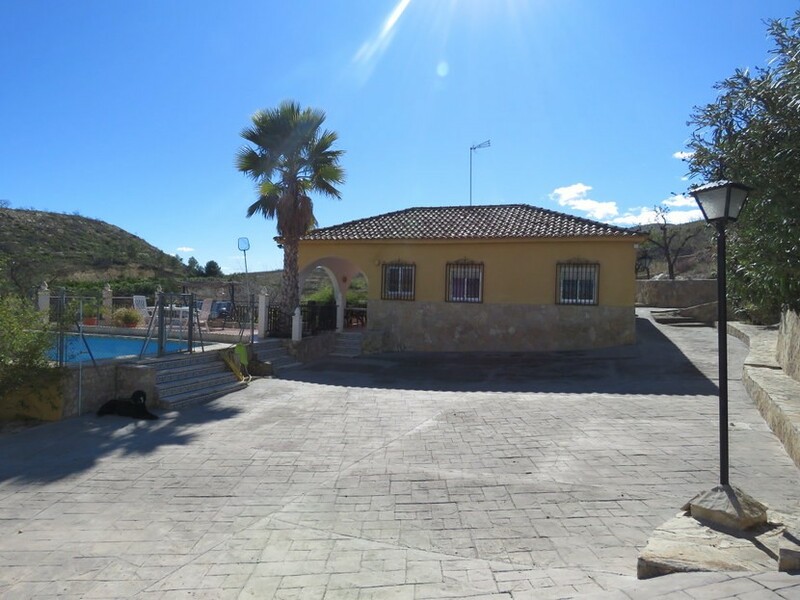 Reduced by €15,000 – This 3 bedroom 1 bathroom villa with private pool is located within a 5 minute drive from grocery stores, restaurants and many other amenities in Vilamarxant. The first floor is comprised of a charming living room, a fitted kitchen, a winter terrace, 1 bedroom and a family bathroom. 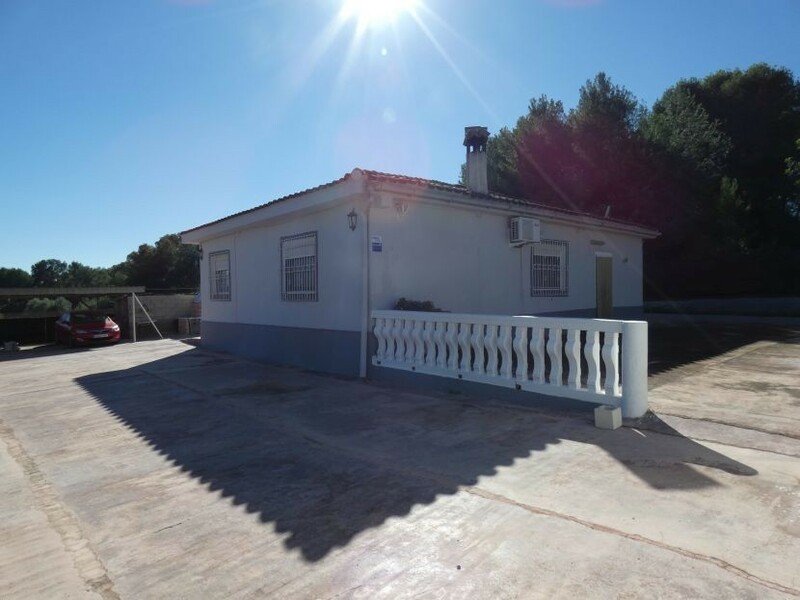 As soon as we go upstairs, we can face a living room with a log burner and an air conditioner unit, 2 bedrooms,a small kitchen and a terrace. Outside in the garden, we can find a summer kitchen, a swimming pool and a storeroom.